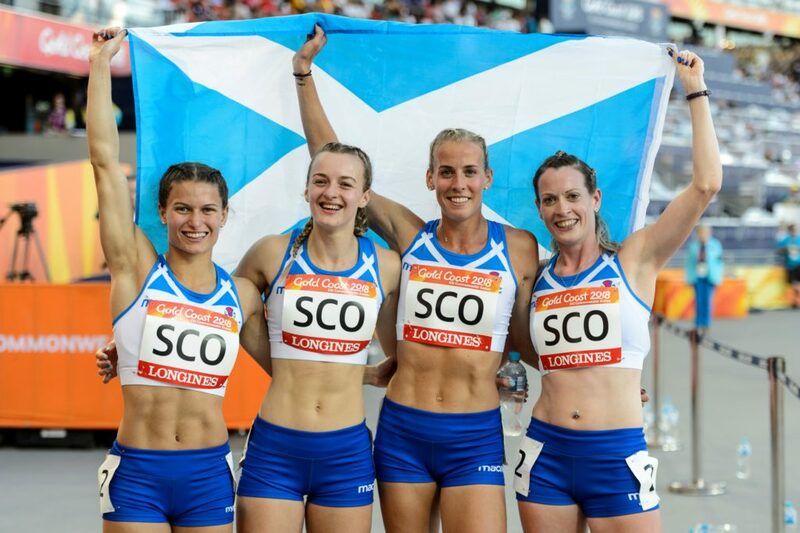 Team Scotland’s track, field and marathon team delivered the best medal tally in the Commonwealth Games since 1990. Robbie Simpson took the tally to five on Sunday morning in Australia with a bronze to add to that won in the 1500m by Jake Wightman the previous evening. Mark Dry with bronze in the hammer and Eilidh Doyle with silver in the 400m hurdles replicated their Glasgow 2014 performances while Maria Lyle took silver in the T35 100m. Seven Games events have come and gone since Scotland won five medals in Auckland in 1990 and there was a period within that sequence when only nine were achieved over the course of five Commonwealths (from 1994 to 2010 inclusive). Performance director Rodger Harkins was head coach for Team Scotland and Julie Mollison Team Manager and they and a number of staff will soon begin the trip home. ‘I think the way Callum Hawkins tried to carry on in the marathon on Sunday, in severe heat in Gold Coast, simply epitomised the efforts and spirit of this Team Scotland track, field and marathon team,’ said scottishathletics chief executive, Mark Munro. ‘And indeed the way the team all rallied around him afterwards. 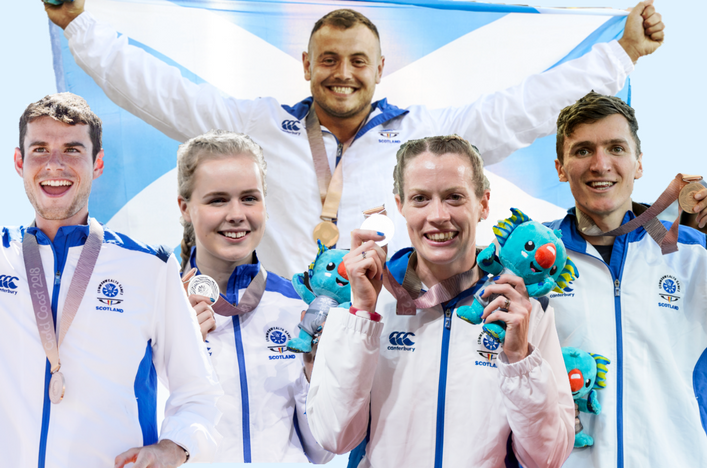 ‘Clearly the medals are a highlight and we offer our congratulations to the athletes themselves – Mark Dry, Maria Lyle, Eilidh Doyle, Jake Wightman and Robbie Simpson – and their families and coaches. 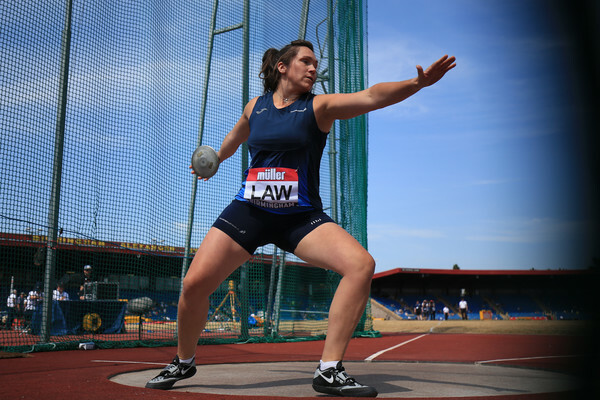 ‘It is a matter of record that five medals secured is the best figure achieved over seven Commonwealth Games since 1990 in Auckland, when five medals were also won. ‘In addition, there was a National Record for the Women’s 4 x 400m team as well as a number of athletes placed fourth, fifth or sixth. 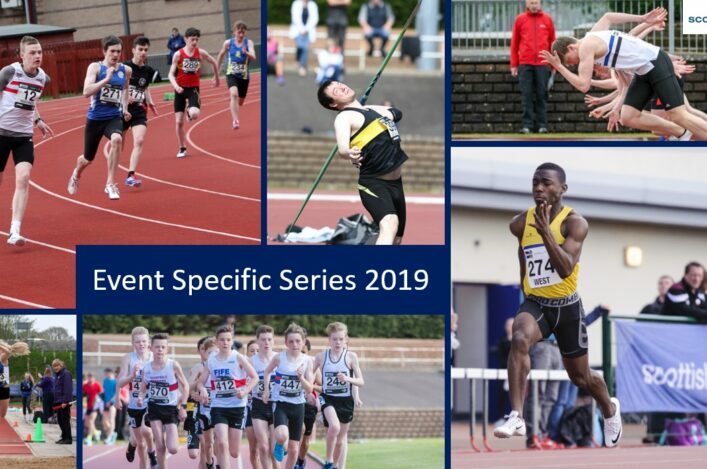 ‘I want to thank all the athletes, their personal coaches and the clubs involved in their development at any stage over a number of years up to this point for their hard work and support. ‘I also thank all staff members and others who were the support team in Australia for a number of weeks seeking to prepare athletes in the best possible way. ‘Now the focus has to be how we maintain progress and continue to propel athletes and their coaches to the levels required to succeed at Europeans, World, Olympic and Paralympic over the next few years. Here’s the list of performances . . .